God has entrusted us with children for a reason! The biblical purpose of parenting is to do all in our power to impress the hearts of our children with a love for God. The souls of our children are our most important calling as parents. Our goal is to partner with you, encouraging and equipping you through life-changing resources that will strengthen and enrich your family. Our current MOPs and MOMSnext ministries partner in this new endeavor to encourage and equip Moms with infants through high schoolers to realize their potential as daughters of Christ, women and mothers. From pregnancy through High School graduation, we bring moms together for fellowship, fun, and friendships. Our monthly meetings cover a variety of topics such as parenting, work/home balance, marital struggles, and self care, all with a Biblical focus. Walk through life with another mom in your same season. We would love to have you join us! by the Friday before the meeting. 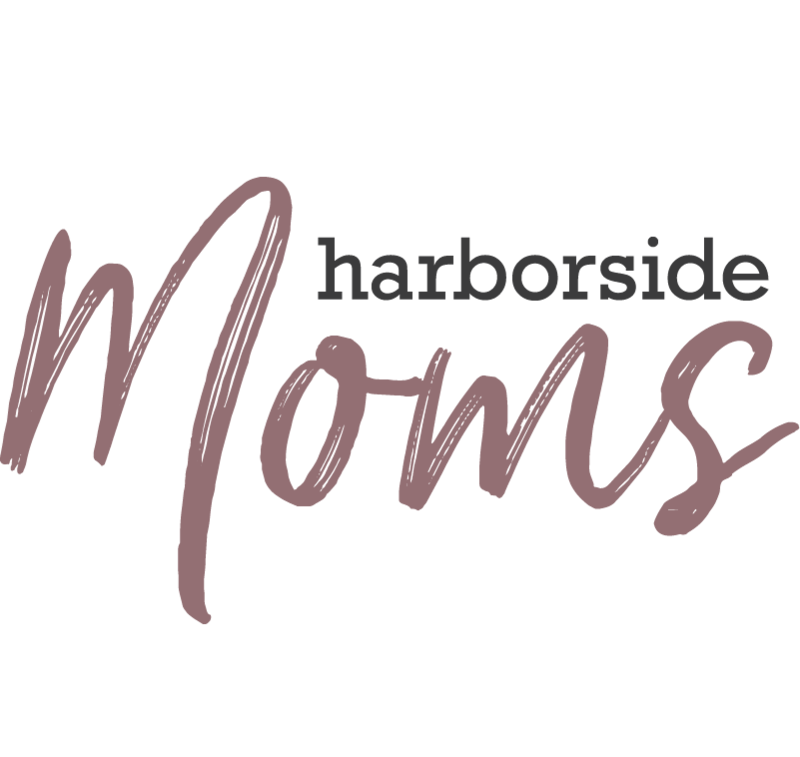 Harborside Moms Ministry Is Growing! Harborside Moms (Mothers of Pre-schoolers & School-Age Children) is a growing ministry with growing needs. usually the second Tuesday of the month. Text the word helpmoms to 555888 or email Pam@harborsidechurch.org for more information.